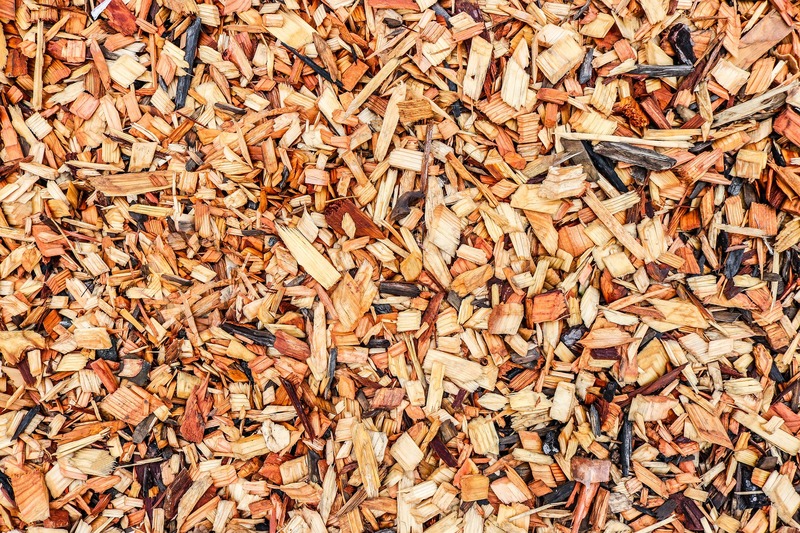 In our last post, To Mulch or Not to Mulch, we focused on the attributes of mulching, and the pros and cons to consider when evaluating budgets and determining how mulch may fit into your programs. 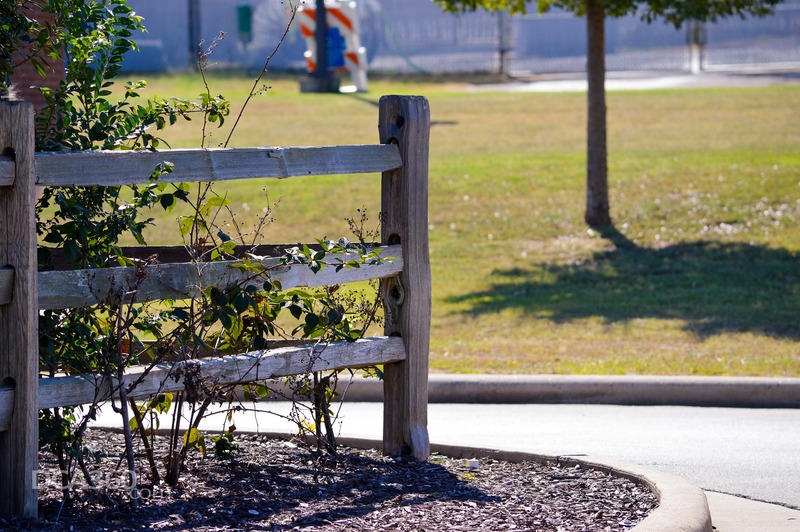 While many organizations have faced this challenge, most have recognized the curb appeal and horticultural benefits it brings and managed to keep it as an element of their landscape programs. In this week’s edition we appeal to those who have chosen to mulch and have assembled our top 5 tips for mulching; from what to do – or in some cases – not do. So, for those about to mulch, we salute (and support) you! Like many things we do, the end results will only be as good as the foundation it is built on. When it comes to mulching nothing could be more accurate. Before mulching, ensure that the bed areas have been properly cleaned from winter. Make sure edges are crisply redefined, any present weeds are eradicated, and plants are trimmed to remove dead or dying branches. Mulch often provides many options: double shredded, triple shredded, nuggets, dyed, recycled and so on. While all these products will work, and much of the choice is based on personal preference, for commercial applications we believe that a double shredded dyed product will deliver the longest lasting results at a reasonable price point. So, if a light layer of mulch is good, then a heavier one must be better, right? Wrong! While we can’t dispute that a deeper application would last longer, it creates another series of issues. Mulch covering over the lower stems of plants is detrimental to plant health and heavier applications of mulch tend to more easily spill over onto walks and lawn areas during rainy or windy times. Best practices show an application depth of 2 to 3 inches provides the best results. When spreading mulch, it’s important to keep the top level of mulch below weep holes on masonry structures and at least 6 inches below any wooden foundation. 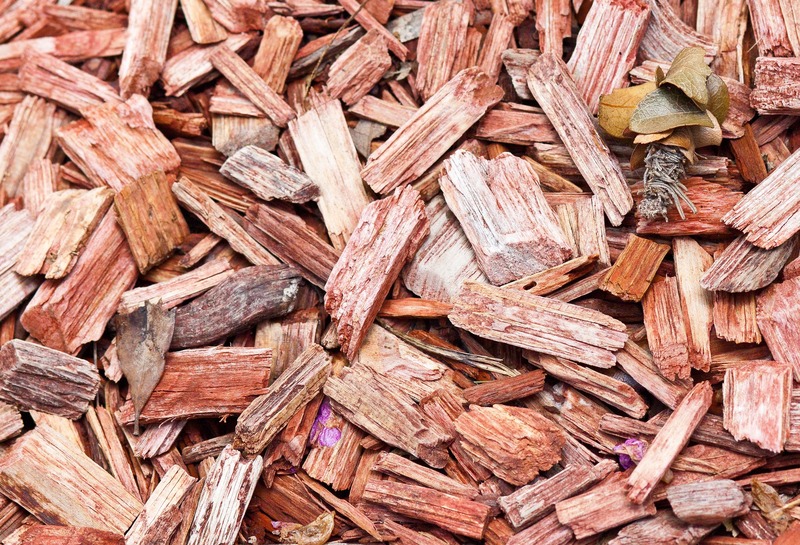 Mulch can easily clog weep holes and acts as a conduit for both water and insects to wood. Perhaps the largest concern in this area lies with creating a pathway for termites to travel from souterrain tunnels to wooden food sources. While mulch can be put down anytime its best to consider how you will gain the most impact from its application. For areas that experience a change of seasons the best time is in the early Spring. Early season applications provide for the longest aesthetic impact as the product should stay intact through the Summer and into the Fall. It also delivers maximum weed control and moisture retention when completed at this time. In more tropical climates mulch applications are often completed in the Fall, ahead of the drier winter months, capturing the benefit of moisture retention and looking best when local populations increase with winter weary northerners. Spring has sprung, and no doubt we’ll soon see the mountains of mulch and army of landscapers spreading it. As your sites start to transform from the dreary Winter into the bright and hopeful Spring we hope you’ll drive the best results and consider our tips when completing this transformation.